Ayala Malls Cinemas exclusively brings the compelling romance adventure “The Mountain Between Us” starting November 8 in Trinoma, Market!Market!, Greenbelt 3, BHS – Bonifacio High Street, U.P. Town Center, The 30th and Cloverleaf screens. 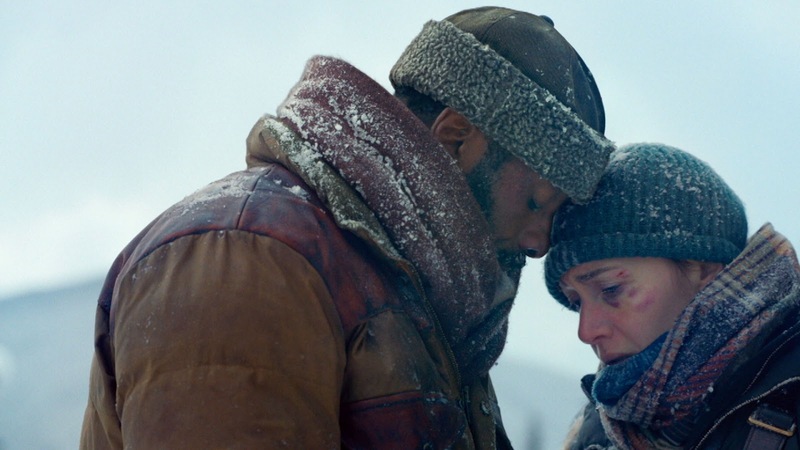 Directed by the masterful Oscar nominated director Hany Abu-Assad starring Oscar winner Kate Winslet and Golden Globe winner Idris Elba, “The Mountain Between Us,” sees their characters as survivors of a plane crash who are stranded in bleak conditions with no help in sight. 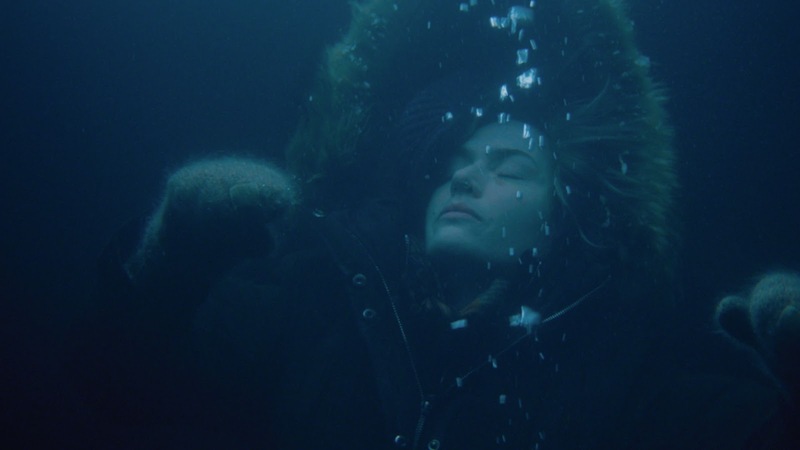 Winslet and Elba play strangers thrown together in a remote, mountainous region. Winslet’s Alex, a journalist, and Elba’s Ben, a neurosurgeon, embark on a perilous, transformational journey, despite the odds stacked firmly against them. Braving the elements in freezing temperatures, they have to use all their resources to stay alive. In an abundance of caution, just Winslet, Elba and essential crew flew to the highest elevations where, in addition to the cold, the thinner, high-altitude air made work much more physically demanding. Even breathing at such dizzying heights severely challenged the cast and skeleton crew. A visually breathtaking drama on the enduring strength of the human spirit, “The Mountain Between Us” opens November 8 exclusive at Ayala Malls Cinemas. Log on to www.sureseats.com for schedule and more information.